The DSIM solution is cost competitive with the low technology alternatives. But the similarity ends there. The DSIM has a feature set aimed at improving outside plant function and diagnoses. 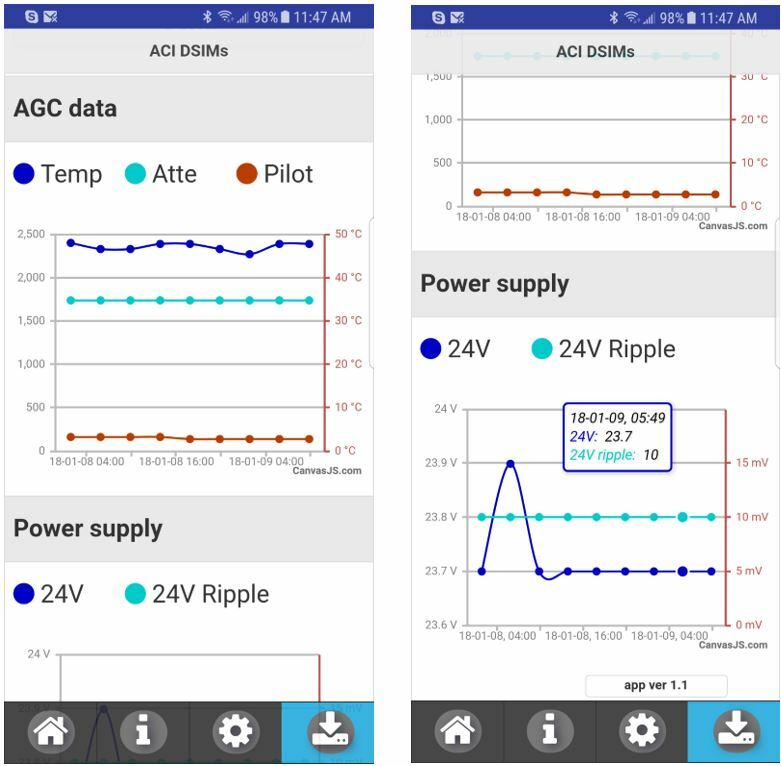 Intelligent Setup- the DSIM self-calibrates, so the maintenance tech doesn’t need to worry about setting the AGC response- just the station levels- before going to AGC mode. 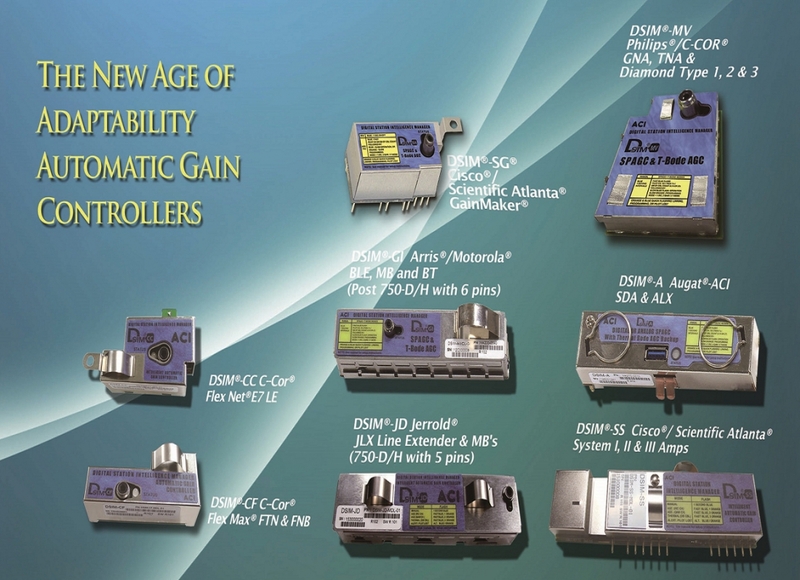 Backup level control options- The DSIM is designed to keep doing its job even under abnormal conditions. If the pilot is lost, it will track the known thermal profile. 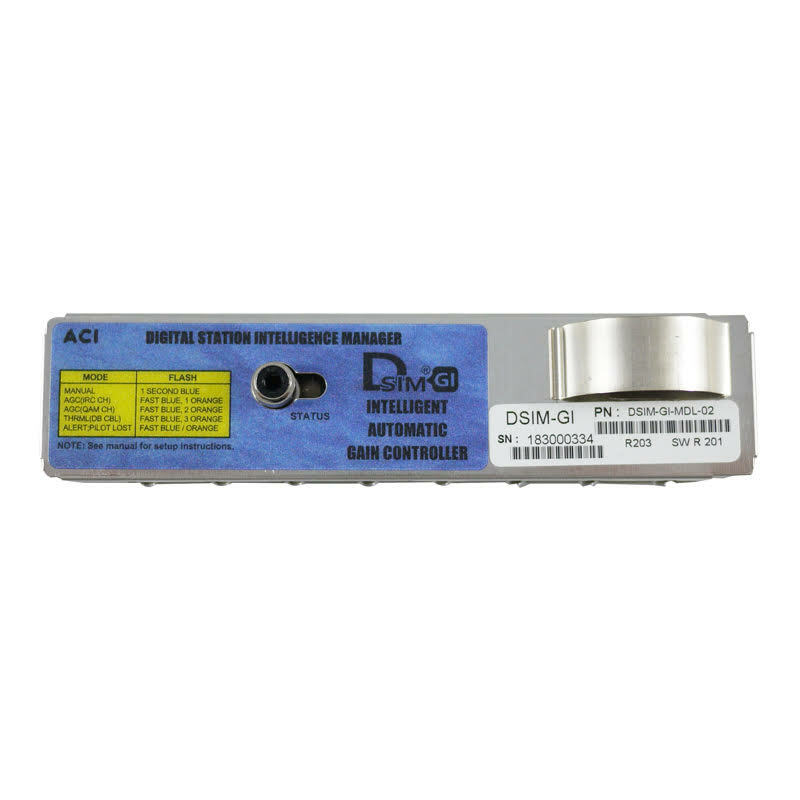 If power fails and is then restored, the DSIM can restore level control operation quickly from its on-board profile history. 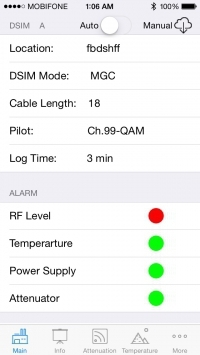 Expanded downloadable data set- With the DSIM’s 40 day data log, not only can you see what’s going on with pilot levels, but you can also see station temperature, DC voltage, ripple, and alarm events to help you put the story together even if you weren’t on site during an abnormal event. Now the history is at your fingertips. Nothing worse than a truck roll that results in no problem located- except maybe a truck roll that results in a station to station hunt for a problem that isn’t there by the time you get there. 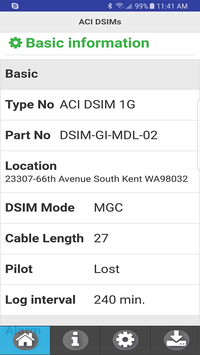 The DSIM’s data logging feature means that you have the scoop on what’s happening when you get to the station as well as what’s been happening the 30 days before you got to the station. For example, if you’ve ever suspected a station was dramatically dropping level at a certain time of day, maybe due to temperature, you wouldn’t be the first to not be able to conclusively prove what your gut says in this situation. But with the DSIM’s downloadable data you’ll have the evidence to make your case and make the necessary corrections with confidence. The data can be downloaded though an Android or Apple application program and contains enough detail and ease of readability to take the guesswork out of analysis.